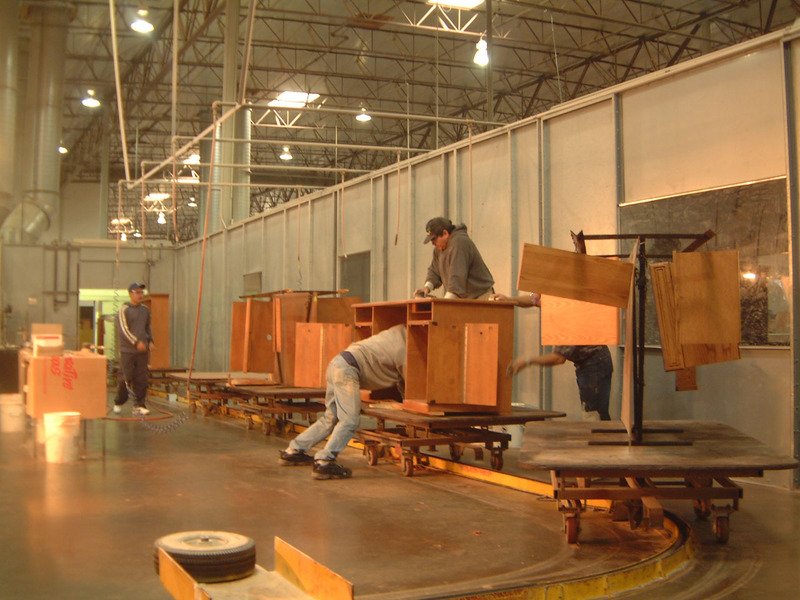 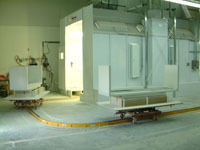 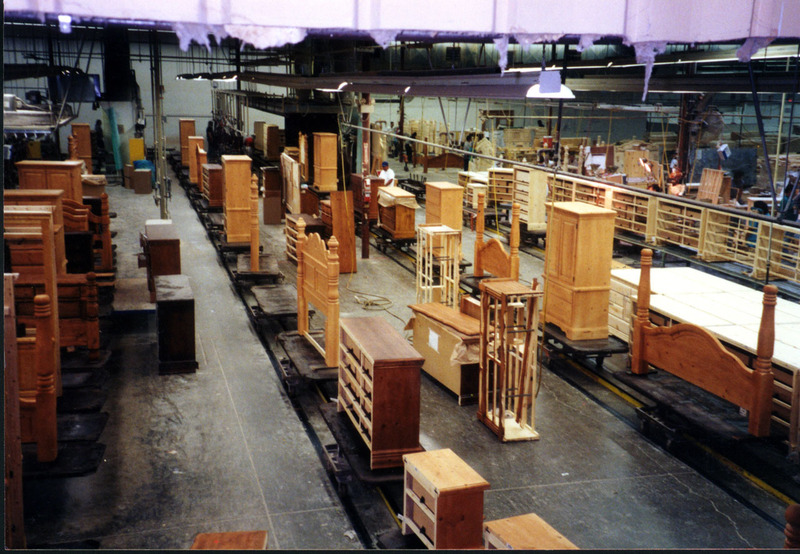 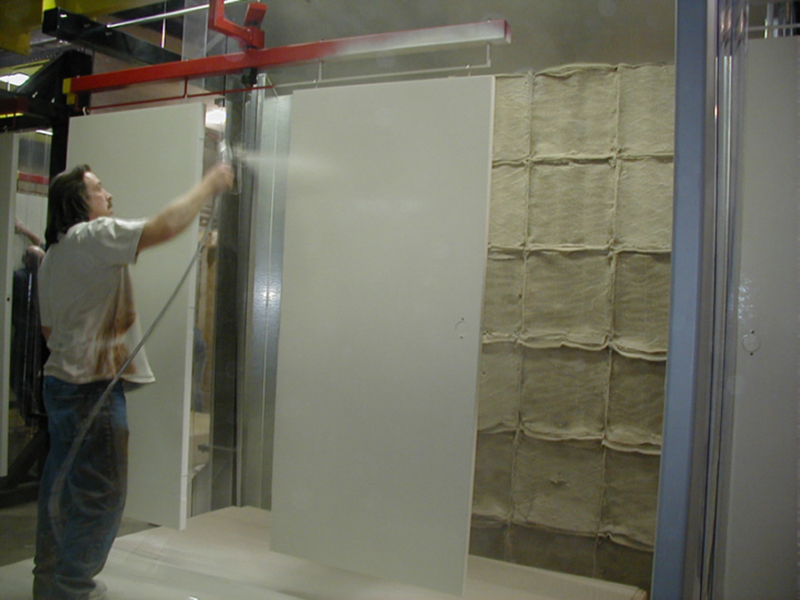 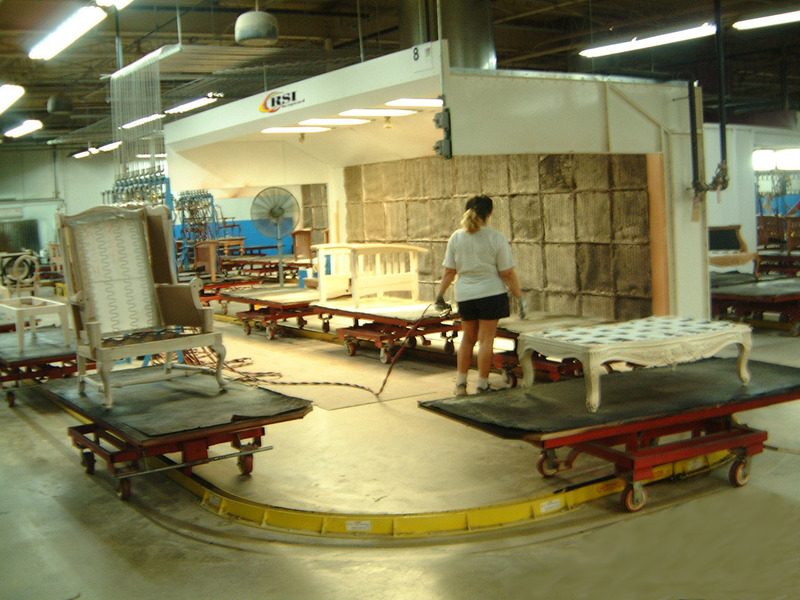 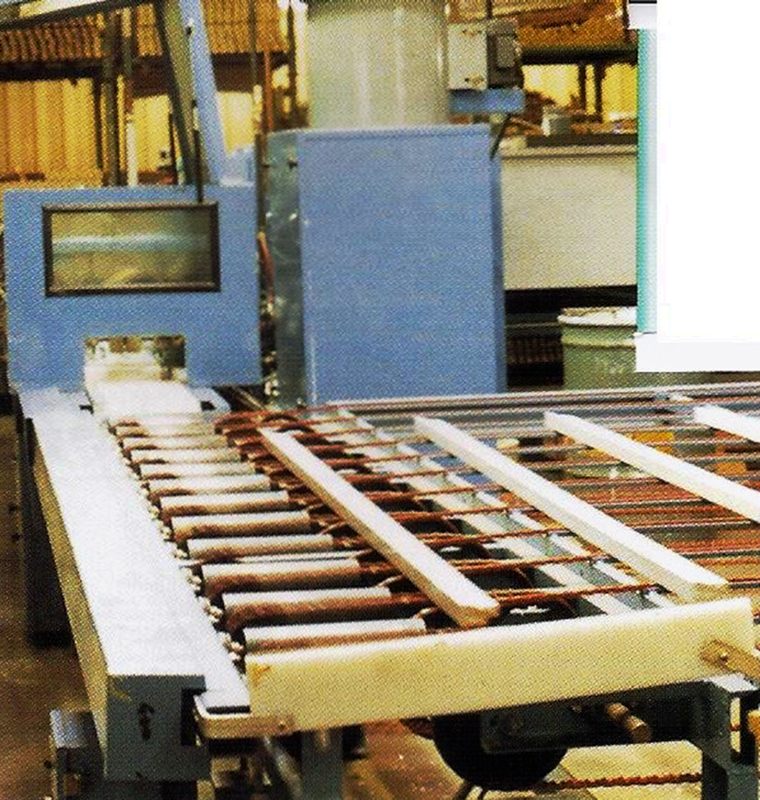 RSI Wood Spray Finishing Systems are known throughout the world! 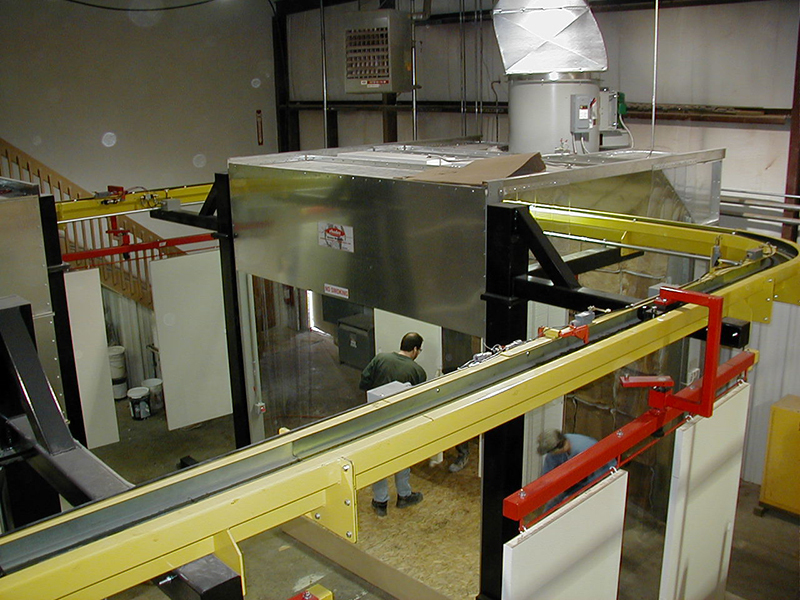 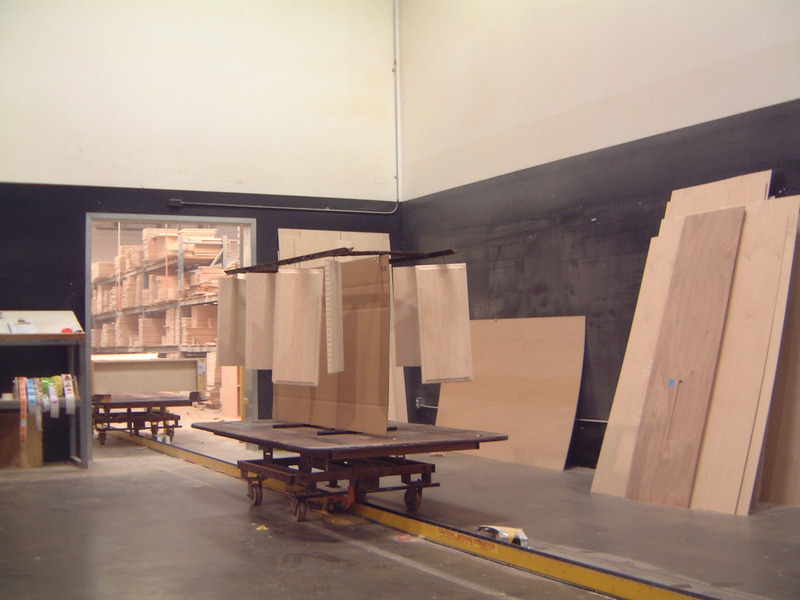 We are the uncontested leader in the woodworking finishing system field of system innovation! 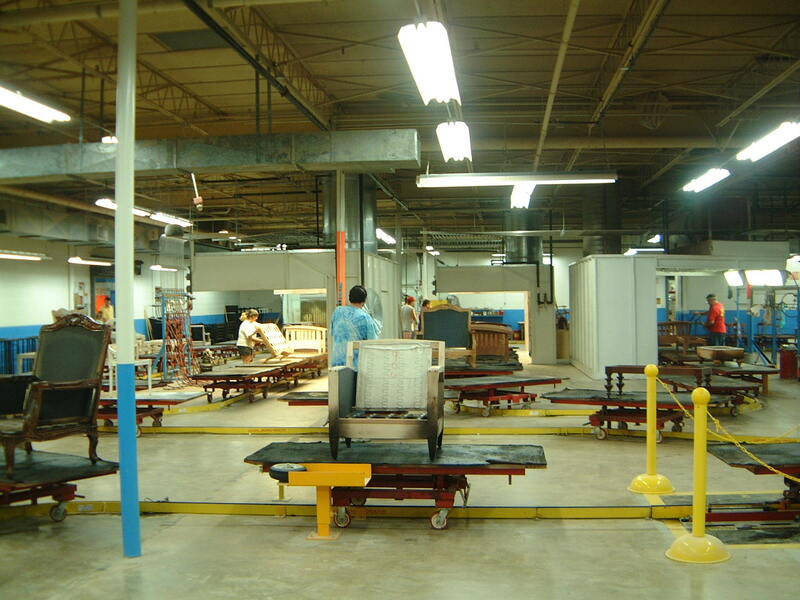 The range of product used on our systems are endless.